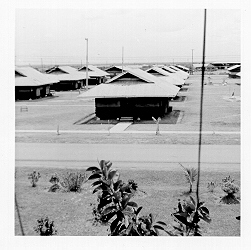 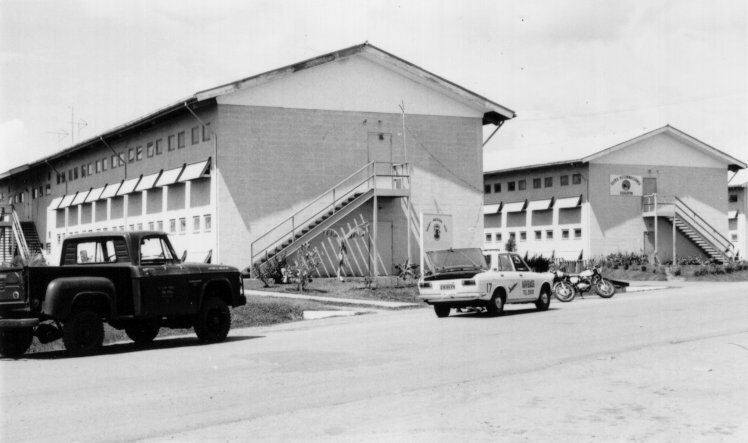 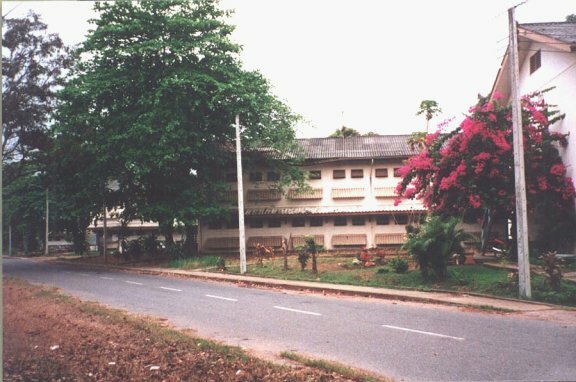 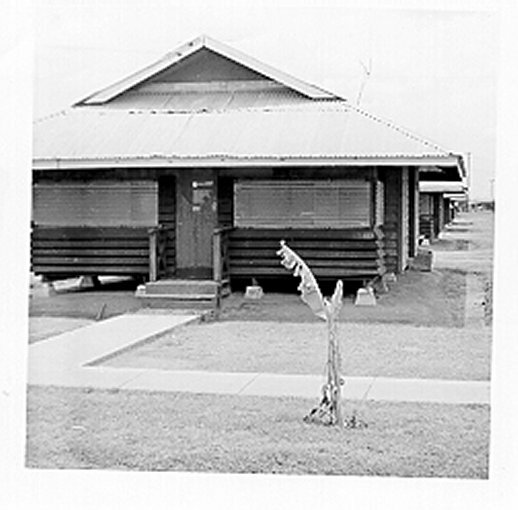 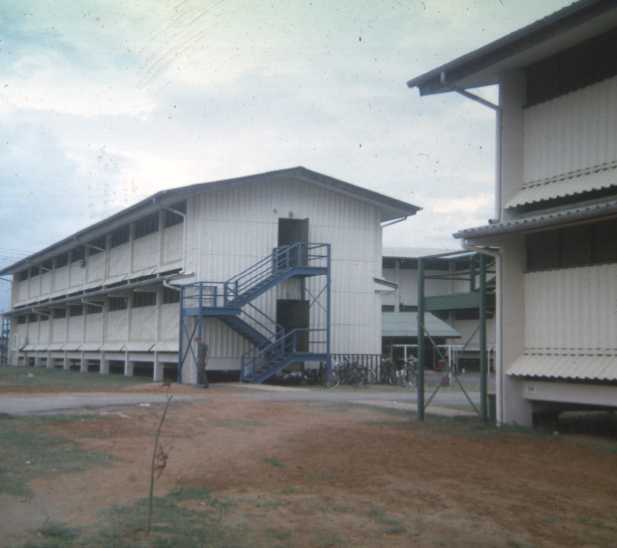 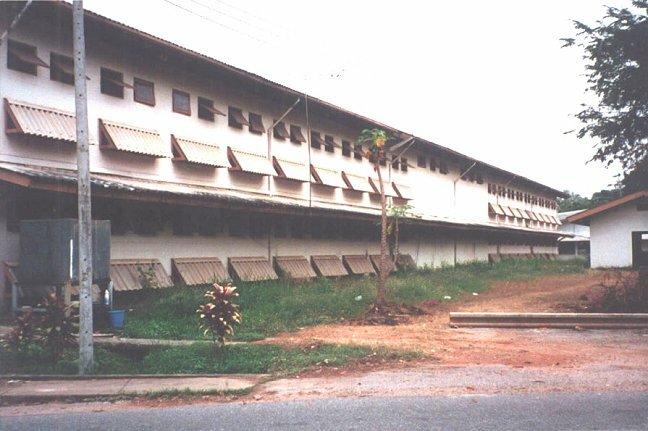 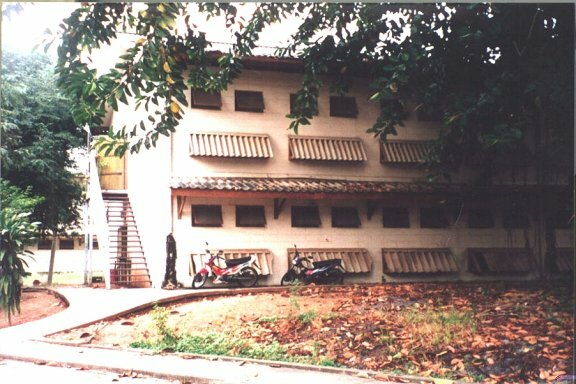 View of the 553rd FMS barracks. 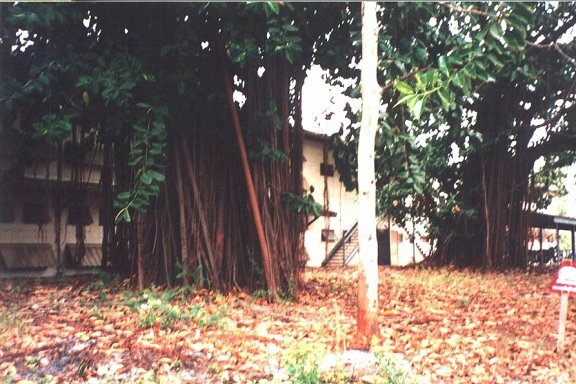 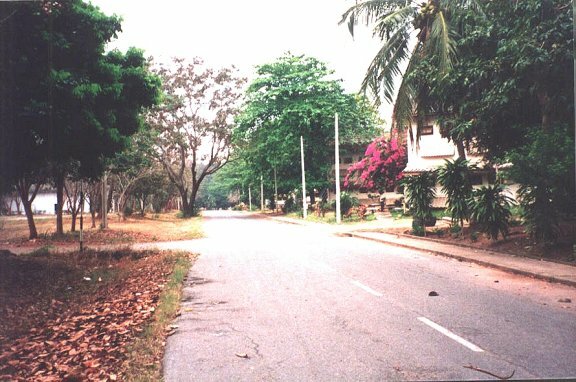 The Banyan trees were only 2 ft high in 1970, look now! 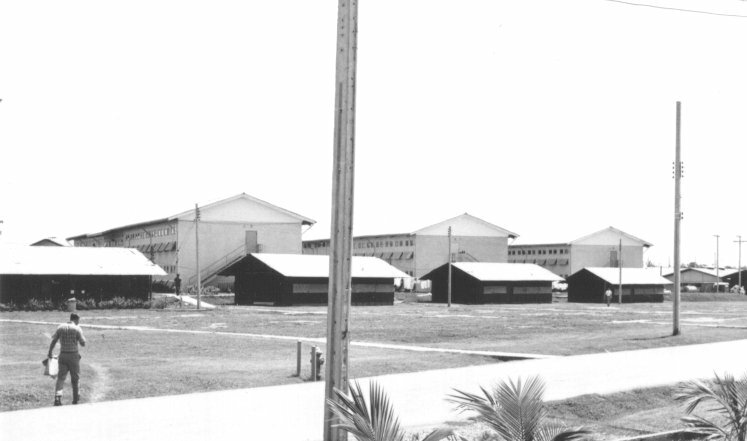 View of a 388th Security Police Sq (SPS) hooch.